20 minute DVD - The main objective of this video of the art exhibition is to give a voice to people living with dementia and show the public to understand how creative expression can turn disabilities into opportunities. The main objective of this video and the art exhibition is to give a voice to people living with dementia and show the public to understand how creative expression can turn disabilities into opportunities. 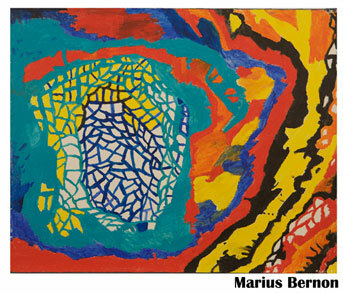 The exhibition promotes the right to be heard and to be valued. The permanent collection of the Society includes artworks that were produced in art sessions and in creative expression programs. Dalia Gottlieb-Tanaka started to collect the art as a doctoral student and continued collecting them through her workshops in North America and in Israel and through invitations to view works in other facilities. 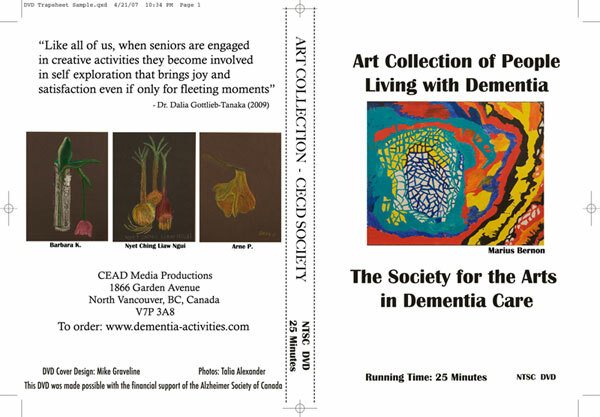 The artsworks were donated with permission by caregivers and by creative expression facilitators who are eager to exhibit and promote the seniors’ work.